For 18 years, Dr. JD Troy has been providing his patients with exceptional comprehensive family dental care. Highly educated, Dr. Troy obtained his Doctorate of Dental Surgery degree from The Ohio State University College of Dentistry. Dr. Troy feels it is important to stay on the cutting-edge of dentistry. Thus, he maintains memberships in many prestigious professional organizations to keep up-to-date on the latest techniques and technology. 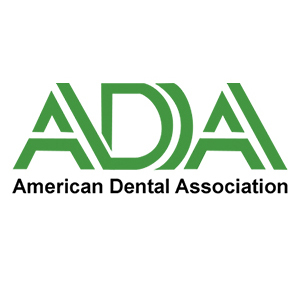 He is currently a member of the American Dental Association, Washington State Dental Association, Pierre Fauchard Academy and the Lower Columbia District Dental Society. Dr. Troy is married to his wife of 24 years and they have four wonderful children. He enjoys spending his time coaching their youth sports, bee keeping and staying active in his church and community. He also enjoys participating with various Muscular Dystrophy Association fundraisers.